Orders processed over the phone will be dispatched upon receipt and clearance of your chosen payment. The minimum order is now £5. We accept most credit and debit cards, Paypal and Nochex or you can pay by cheque or postal orders. We currently only accept payments in Pounds Sterling. Should you choose to pay by cheque, please write your order number on the reverse, not forgetting to include postal charges and send to the address listed under the contact tab. Orders processed online before 4pm will be downloaded on the same business day. If orders are placed after 4pm, it will be assumed as being received the next working day. Our working days are Mon to Fri, 9am until 4pm. Orders are usually dispatched on the same working day, except during busy periods. If your item does not arrive within 11 working days, please notify us by e-mail and I will explain what course of action needs to be completed. Whilst we realise that postal charges can fluctuate from mail order company to mail order company, we have tried to achieve a realistic balance. We use high quality padded bags, your goods are always packed in fresh grip seal bags and are packed to the highest standard. This method is barely reflected in the postal charge - its a service in which we pride ourselves in providing as part of our standards. Our postal charges to UK addresses are calculated as follows - revised to bring you more savings! Due to the cost of postage for 12 x 12 papers, orders contaiing 12 x 12 papers must be for a minimum of £10. Postal for European orders over £150 is now free. Postal charges for order below £150 are calculated once an order has been received and billed at cost separately through Paypal. 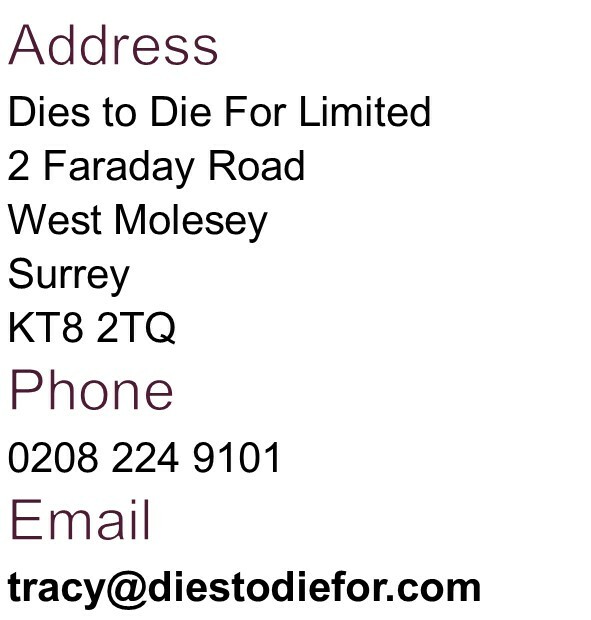 However, if you wish to receive a quote before placing an order, please send me an email at tracy@diestodiefor.com . Please note, all orders with a value over £50 will have to go with a tracking number at an extra charge of £5.50. Our postal charges for all International orders are calculated once an order has been received and billed at cost separately through Paypal. However, if you wish to receive a quote before placing an order, please send me an email at tracy@diestodiefor.com . Please note, all orders with a value over £50 will have to go with a tracking number at an extra charge of £5.50. For example - postage for one stamp to Europe is approximately £3.50 and up to six stamps is approximately £5.00. For the rest of the world, one stamp is approximately £4.00 and up to six stamps is approximately £6.00. These prices are estimates only as postage is calcuated on weight, so the actual postage charge for an order may differ. Please be advised that your credit/debit card details are NEVER passed on to us. Only your actual payment is passed to us once it has cleared the Paypal or Nochex authorisation. Your online payment queries should be addressed to Paypal or Nochex as we are not responsible for payment provider errors, however if you are suffering payment problems we can try and assist you with your queries. If, after you have purchased your goods you have changed your mind or you are not completely satisfied, please send the parcel back to us, within 7 days, whereby we will ensure you receive a full refund. Returns must be paid for by the customer and it is advised that the customer obtain a proof of postage to safeguard items going missing in the post. Your statutory rights are by no means affected. Loyalty Reward Points are automatically issued to customers for all goods purchased from this website with no minimum spend requirement. 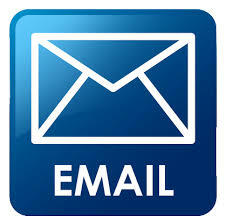 Customers must register a customer account and be logged in when making a purchase to collect or redeem loyalty points. To do this simply enter click the 'Login' or 'Create new account' button on the checkout page. In case of any difficulties please contact us. 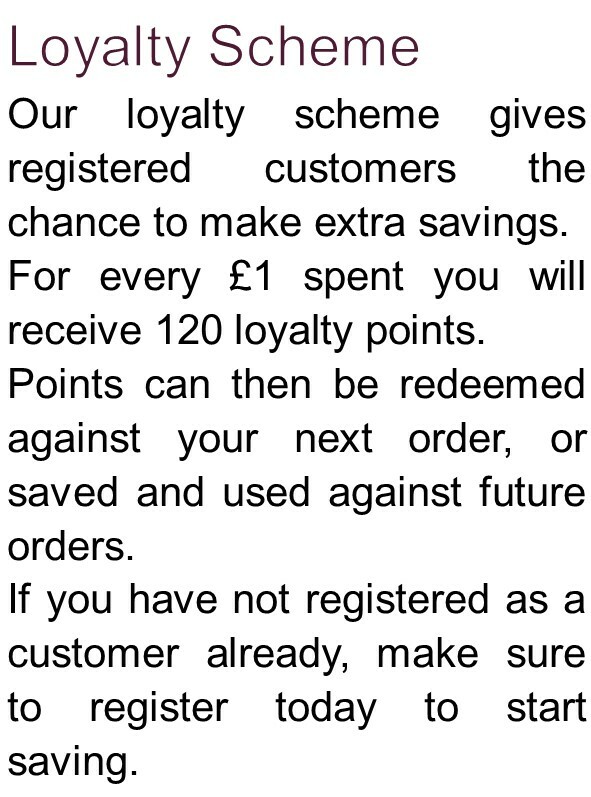 Points are issued at the standard rate of 100 point per £1 spent (e.g. £50 spend = 5,000 points). The value of each reward point is 0.025 pence and points do not have an expiry date so can be used whenever the customer chooses. The value of Loyalty Points can be used as a discount off the cost of future orders placed on this website. The points discount will be shown on the checkout page and applied automatically although customers have the option to save their points for later use if preferred. Cutomers can view their loyalty points balance from their account details page. From time to time special bonus loyalty point offers may be available allowing customers to collect points even more quickly. 1. We reserve the right to terminate the loyalty points scheme at any time without prior notice. (although we have no plans to do so currently). 2. Loyalty points are valued at 0.025p each ONLY when used to claim discount against an order at Dies to Die For, and otherwise have no redemption value. 3. Points are issued entirely at our discretion and are not an entitlement. However, points will be automatically issued in line with our current published policy. 4. We reserve the right to adjust the value of points, both for points yet earned and already earned without prior notice. 5. We reserve the right to adjust the number of points earned per amount spent at our discretion without prior notice. 6. Points awarded for goods which are subsequently returned or refunded for any reason will be debited from the customers account. 7. Points will never be issued historically, the points system was created on 30 January 2016 and only orders after that date will earn loyalty points - subject to the above conditions. 8. Invoices for trade purchases which are paid by trade customers through the website do not quality for loyalty points. 9. Lastly we reserve the right to change the loyalty points system in any way - points are not an entitlement but a bonus given at our discretion . Some items require adult supervision and should be kept away from small children due to potential choking hazards and cuts from sharp implements. These items being craft wire, craft blades, rhinestones, paper roses, Beads, tinkerbells, confetti, resin hearts, ivy etc. Ribbons may present strangulation if being handled by small children. Please also be advised that items are packed in small, plastic grip seal bags. Whilst these bags will not cause suffocation on the same scale as shopping bags, they can present a hazard if chewed or placed near the face/nose. It is your responsibility as an adult to keep such items away from small children - particularly those aged 5 and below. Under the Offensive Weapons Act 1996 it is an offence for anyone in the UK under the age of 16 to purchase a knife or similar cutting tools that could be used to harm others. In purchasing from this site, you are accepting the terms and conditions on this page and certify that, should you be purchasing a knife, you are over 16 years of age and agree to provide Dies to Die for with truthful and accurate information and to act in accordance with the aforementioned act. Due to Tax purposes, your details will be kept on a live and manual database for a minimum 5 years. 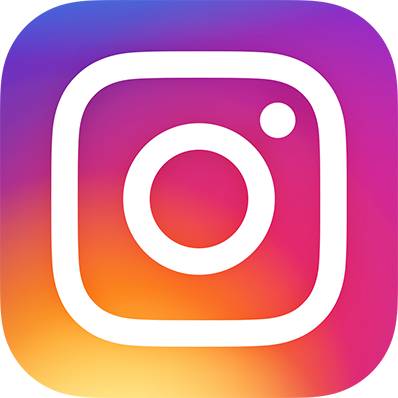 From time to time "Dies to Die for" will run advertising campaigns and special offers promoting details relevant to this website only. If you do not wish to receive any literature or promotional leaflets, please e-mail me at TRACY@DIESTODIEFOR.COM and I will prevent such campaigns from being posted to your address. I do not pass information whatsoever to any 3rd parties and your details are kept in the strictest of confidence. Any credit/debit card information is kept solely with Paypal and is NEVER made available to me. Your online shopping is perfectly safe and secure. By ordering from and making a payment to "Dies to Die for" it is deemed that you have accepted our terms and are made fully aware and are understanding of the safety policies, notices and information supplied by us.